Psychotic disorders occur in individuals with intellectual disability (ID) at a rate similar or higher to the general population. Diagnosis can pose unique complexities including the ID masking psychotic symptoms as well as common characteristics of ID overlapping with psychotic symptoms. Thoughtful consideration of the individual’s baseline functioning as well as the change from this baseline is important in diagnosis. 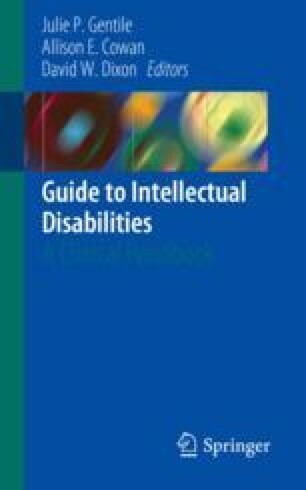 After medical work-up for nonpsychiatric causes, treatment of individuals with ID is much the same as those without ID.